the Joe Filter blog: 10 Steps to a Healthy Happy Home! Having a happy healthy home should be the goal of every homeowner and renter. The question now is how does one go about maintaining a healthy happy home? The answer? Preventive maintenance, or as we like to call it Healthy Home Services. This includes but is not limited to changing air filters, cleaning your grill, dryer vent, air ducts and definitely replacing your water filters, and smoke detector batteries. Here are 10 steps to a happy healthy home! Step 1: Replace your air filters every month! This will help keep your indoor air clean and prevents your HVAC system from wasting energy trying to pull air through a dirty filter. Step 2: Clean out your vacuum every couple weeks or at least once a month. Your vacuum takes care of some of the dirtiest jobs your home has to offer. Keeping it clean will help make sure it keeps doing its job to the best of its ability. Step 3: Change/replace any burnt out light bulb. This should go without saying since no one like tripping and falling or stubbing their toe because the lights don't work. Step 4: Top off your water softener salt. Having soft water prevent scale build up in your hames plumbing and it is good for your hair and skin. Step 5: Change your water filters. Most of the more common home water filter systems like fridge filters and RO systems are recommended to have their filters replaced every 6 months. Doing this prevents the filters from leaching and helps ensure your water stays healthy and clean. Step 6: Change out the batteries in your smoke detectors every 6 months. Not only is this recommended by the fire department to help avoid a tragedy, but it will also help prevent those annoying low battery beeps at 2am. Step 7: Clean your dryer vent. A dirty dryer vent is an energy drain and a fire hazard. That is why the fire department recommends cleaning it at least once a year. Step 8: Keep your grill clean. Keeping your grill clean by quickly cleaning after every use and by doing at least 1 deep clean a year. This can help to extend the life of your grill and keep it grilling in tip top shape. Plus nobody wants to see their burger coming off a nasty dirty grill! Step 9: Have your air ducts cleaned. Most homeowners are unaware that the EPA reports air pollution levels inside our homes can be 2 to 5 times higher than outside. 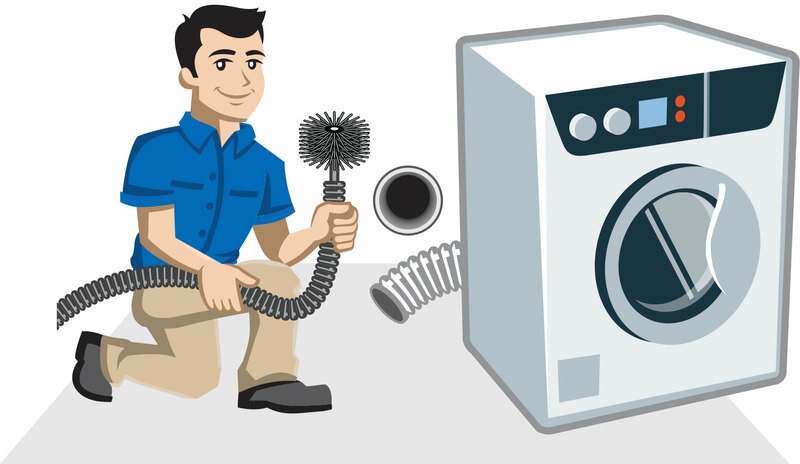 An air duct cleaning is one of the most effective ways to improve air quality. Step 10: Install a Nest Learning Thermostat. The Nest Learning Thermostat learns what temperatures you like, turns itself down when you’re away and connects to your phone. This will help you save energy and will send you safety alerts to your phone even if you are not home! Need help checking these steps off your Honey-do list? Visit joefilter.com or give us a call at (480) 813-9494! 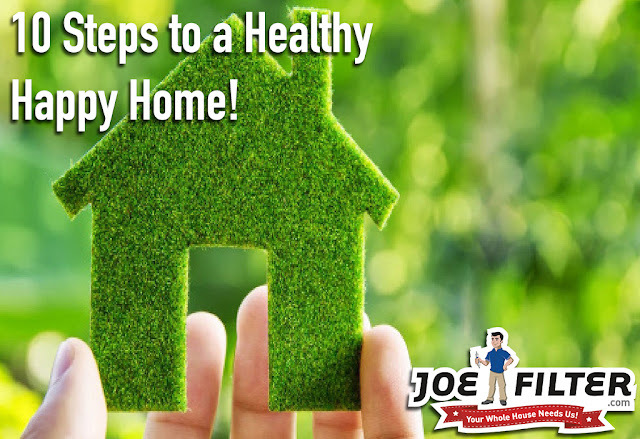 Keep your home happy and healthy by putting it on Joe Filter Autopilot today!